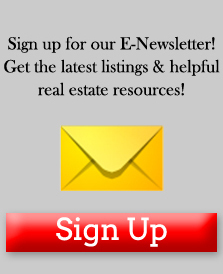 Neighbors offers Las Cruces real estate information and relocation information at your fingertips. 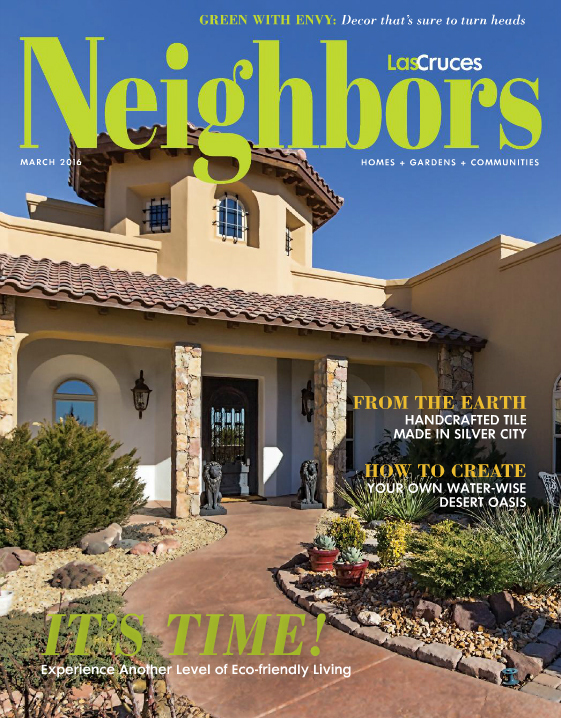 They are a high-quality, monthly Guide and magazine to homes for sale in the Mesilla Valley. 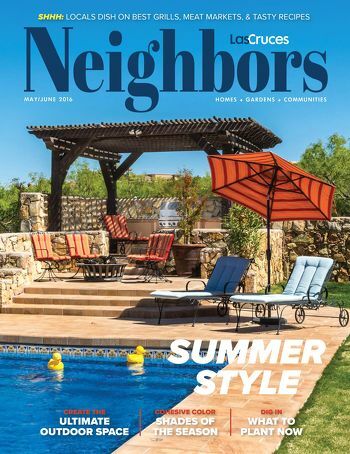 The magazine offers you a huge selection of homes and land for sale in the surrounding areas. 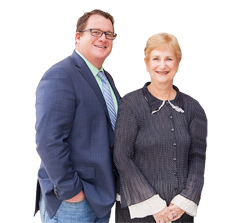 They also feature local businesses that are affiliated with the real estate community, including mortgage companies, furniture and tile stores, and many other places you might need to visit when purchasing a home in the Las Cruces area. 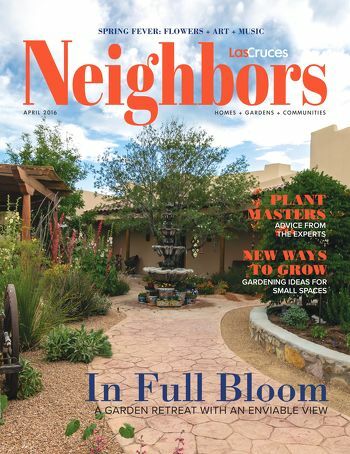 Click on a cover below to view the magazine for FREE!